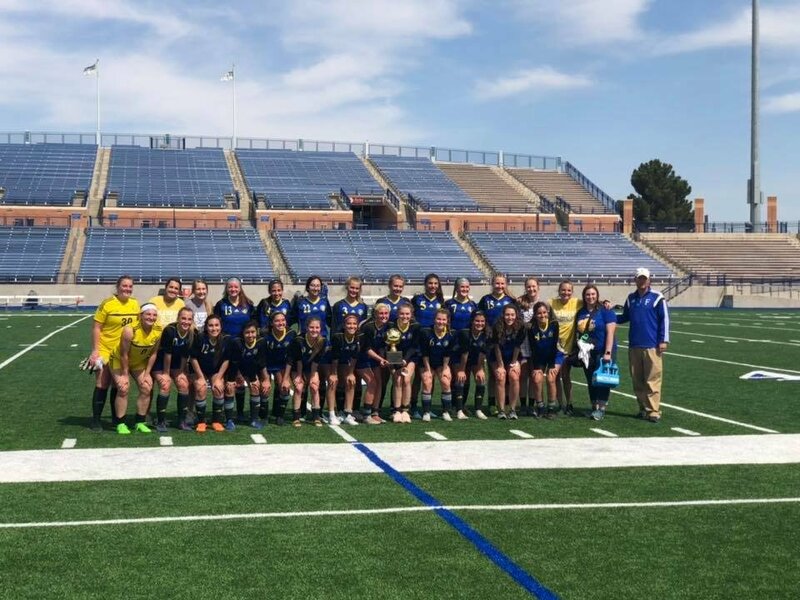 It was a bi-district sweep for the Frenship Tiger soccer programs last Thursday afternoon as both the boys and girls claimed a first-round win and championship trophy in dominating fashion. 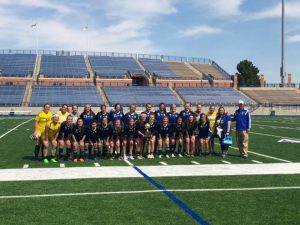 For the girls, Maddie Hoel scored five goals and the defense recorded their fifteenth shutout of the season as FHS blew out El Paso Americas 8-0 in Midland. Samantha Vasquez led the defensive effort for the Tigers while Lexi Jackson and Anja Hopf combined for the shutout in goal. FHS is now 19-2-2 on the season and moves into the area round of the playoffs versus Euless Trinity. The Tigers and Trojans face off Tuesday, April 2 beginning at 4:00 p.m. at the FHS Tiger Soccer Complex. On the boys side, Jon Olivarez scored a hat trick, Caleb Rogers added two goals and Ryan Pine chipped in another as the Tigers beat El Paso Coronado 6-3 Thursday in Artesia, NM. 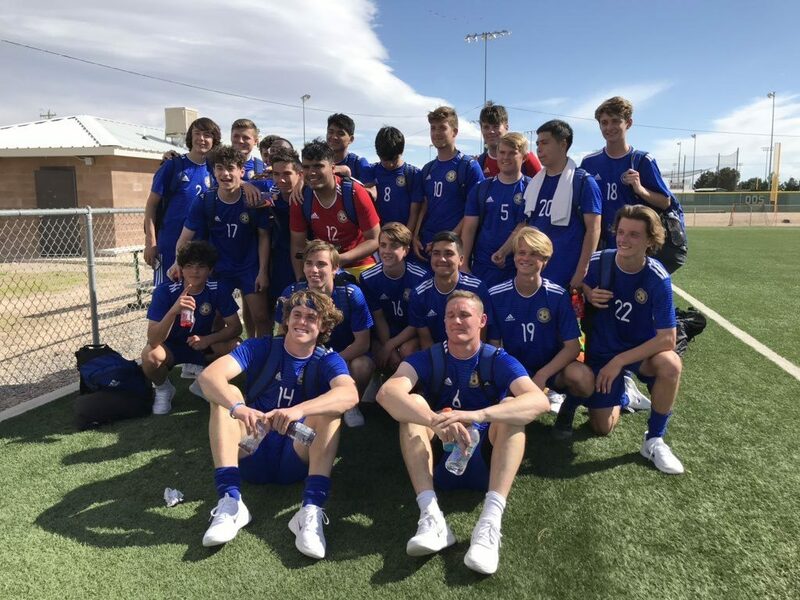 FHS (14-3-3) plays Arlington High on Tuesday, April 2 at 2:00 p.m. at McMurry University in Abilene.